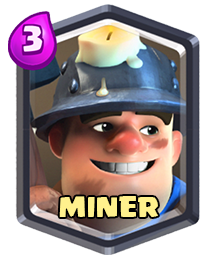 Sparky is a legendary card added in the May patch, along with the Miner and Lava Hound . 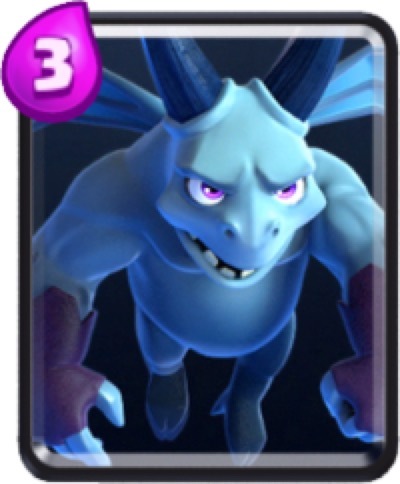 It is the highest damaging troop card in the game. 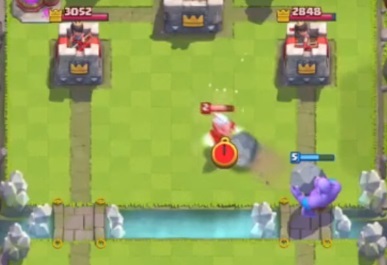 One or two Sparky can destroy tanks like Giant, Pekka and Golem easily, as well as the crown towers. Always remember that it takes a few seconds before it charges completely and attack. You will notice that her three coils will become blue with electricity. 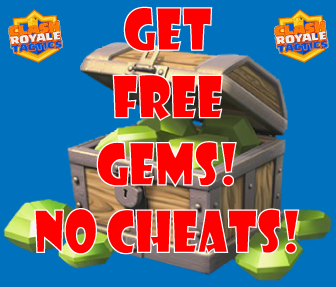 It’s a great idea to pair it with a tank or a splash damaging troop like Wizard, Dark Prince, Princess to kill swarm troops. 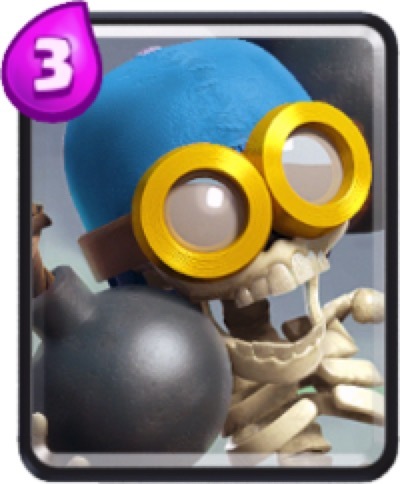 Swarm troops like Skeletons, Barbarians, Goblins and flying units like Minions and Minion Hordes are the Sparky’s main weakness.